Welcome to Pacific Ridge School Admissions! We invite you to experience Pacific Ridge—on campus or online, we’ll provide you with the information you need, every step of the way. 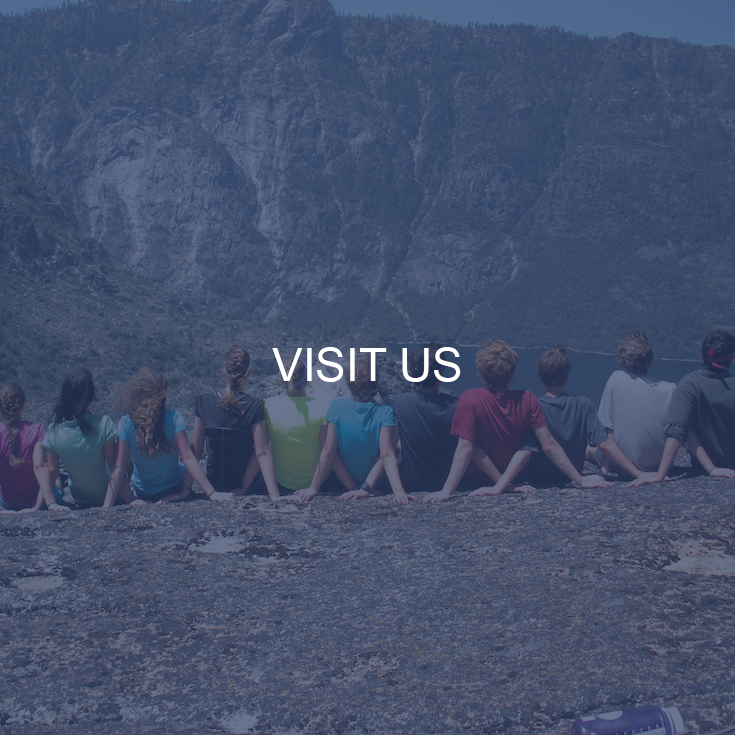 The admissions process is your chance to get to know Pacific Ridge and our chance to get to know your family. We will be there to inform and to help you, from your first visit to the completion of the application. 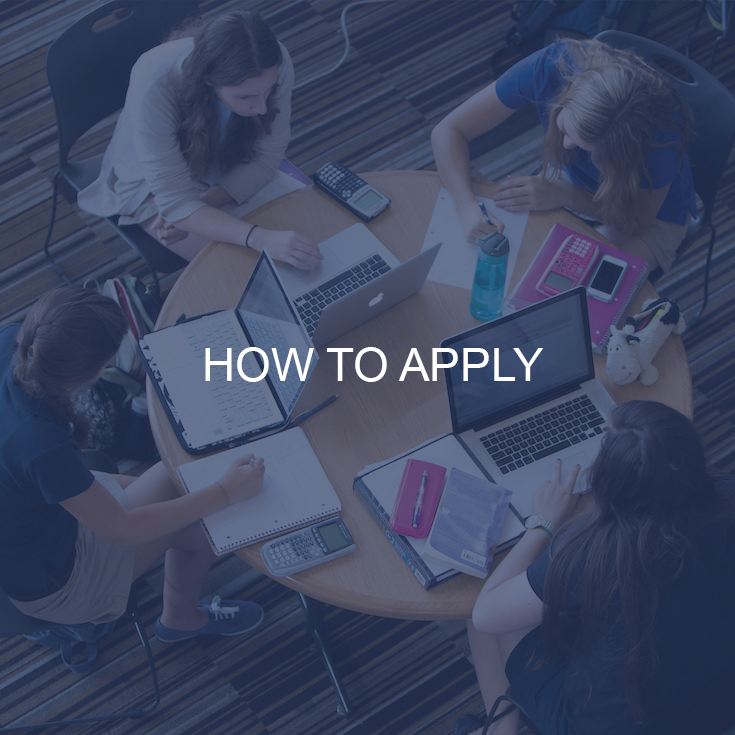 All parts of this process – touring the campus, submitting the application, scheduling the entrance exam, preparing for the interview, and considering your family’s fit with a new school – can raise important questions that take time to answer. We are here to help, so please don’t hesitate to call us. We look forward to meeting you and introducing you to our school. Come see why Pacific Ridge is such a unique place! We can’t wait to meet your family. Pacific Ridge is a unique school— the more you learn, the more you'll wish you could go back to school, too! 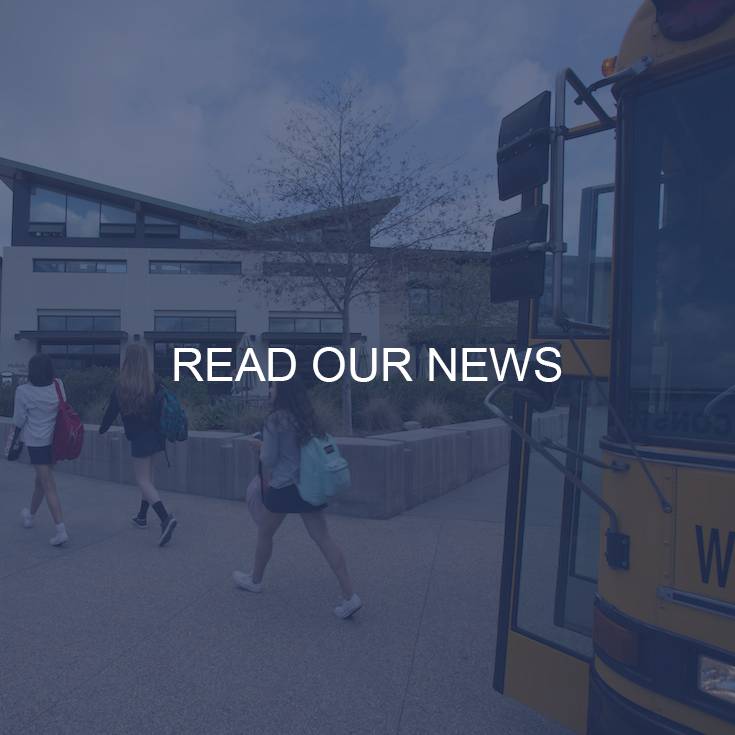 Pacific Ridge School admits students of any race, color, religion, gender, sexual orientation, disability, national or ethnic origin to all the rights, privileges, programs, and activities generally accorded or made available to students at the school. It does not discriminate on the basis of race, color, religion, gender, sexual orientation, disability, national or ethnic origin in the administration of its educational policies, admission policies, financial assistance program, or athletic or other school administered programs.